Buena Vista, Colorado is the perfect mountain town for winter backcountry adventure. 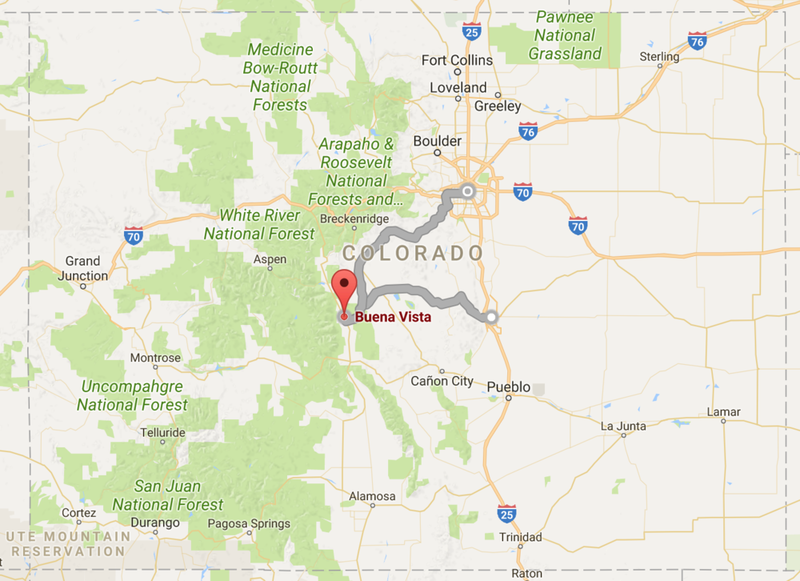 With access from the I70 corridor and Highway 285, BV is the ideal distance to “get away” without being too far away. Colorado offers some of the most vibrant art and food scenes in the United States. When it’s time for your mountain adventure, even the drive to Buena Vista will offer excellent views—you’ll enjoy the journey almost as much as your stay. Drive from Denver . . .
Drive from Colorado Springs . . .
Drive from Gunnison . . .
Drive from Breckenridge . . . The Bus from Denver . . . The Bus from Colorado Springs . 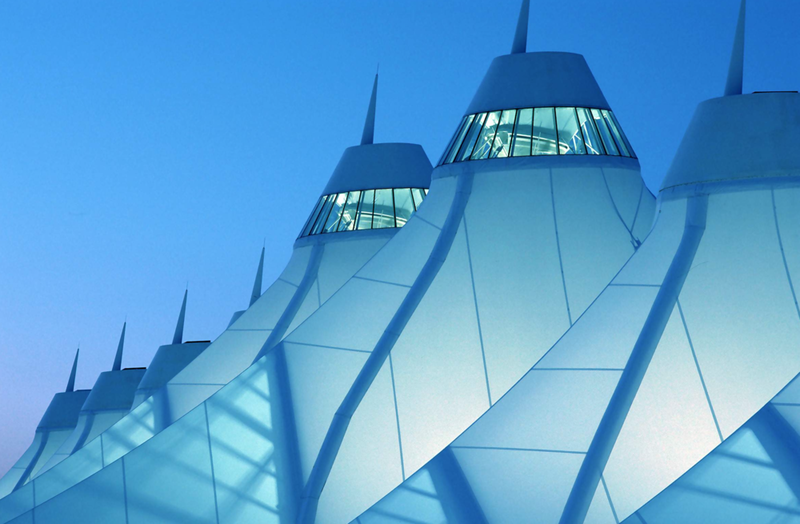 . .
Denver International Airport (DIA) receives direct flights from all over the world, and Colorado Springs Airport (COS) is an effortless connection. Once you land in Colorado you can rent a car, or hop a bus. You can even fly right into BV on a private aircraft—Central Colorado Regional Airport AEJ.